1. To sign up as a individual user, click here and select if you are a teacher or not a teacher. 2. To learn more about signing up as a whole school, click here. 3. 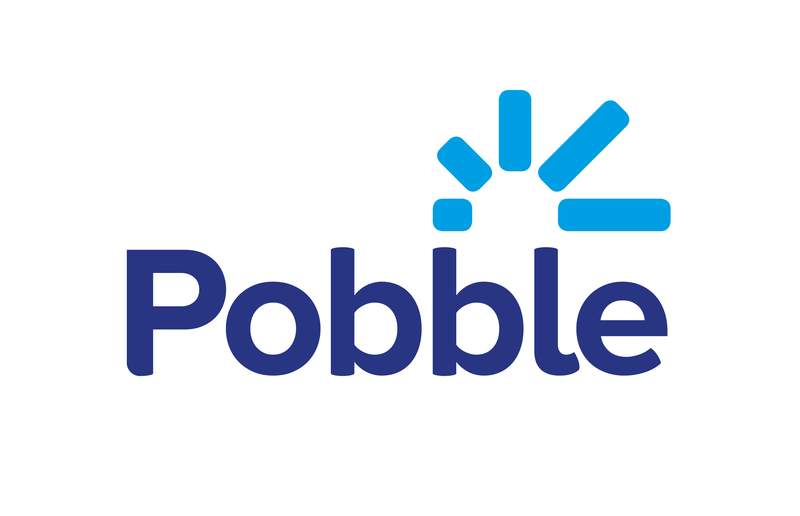 For other sign up enquiries, please contact help@pobble.com.